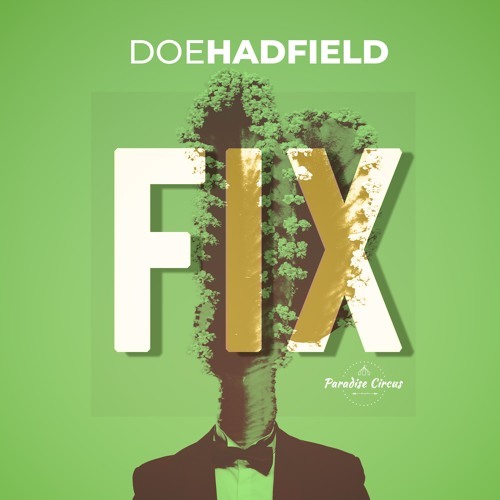 Australian singer-songwriter Doe Hadfield has just unveiled her brand new single Fix, out now via Paradise Circus. I am loving her seductive, ethereal-like vocals and the song's chillout atmosphere. Her vocals soar over the infectious electronic production that perfectly blends elements of R&B and Chill Pop to create a captivating hit. On Fix, Doe delivers a soundscape of reverberating synth plucks harmonised with groovy processed samples, and underpinned by layers of undulating percussion. I really liked the smooth, laid-back atmosphere of the song and I think it's perfect for those chillout weekends at home. Check it out below!